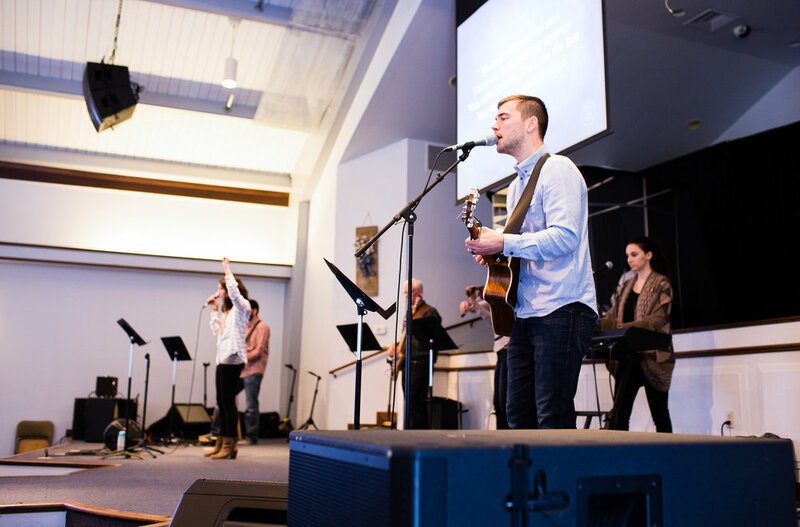 Loving God, loving one another, and loving our world – beginning in Downingtown, Pa. It has been said the vision is a belief in what could be and a conviction that it should be. Vision is what a group of people wants to see, what it wants to experience. At BGC, we want to see the fame of Jesus spread as we increasingly love God, love one another, and love our neighbors, our city and the nations. A mission is a strategic, focused effort to attain the vision. We give our lives on mission to something much greater than ourselves. According to Christ’s command, our mission is to make disciples by reaching people with the gospel, building them up in the gospel, and releasing them with the gospel. How did this church begin? Brandywine Grace Church was planted in September of 2009 by Covenant Fellowship Church in Glen Mills, PA. The core of our church planting team was primarily made up of people who lived in the Downingtown area and had been praying for a church plant for years. We first met in the DAC building (now the S.T.E.M. Academy) on Manor Ave. Then, in July of 2010 we moved to the Regal Cinema on Quarry Rd. in Downingtown. Fast forward to April, 2013. Through God’s kindness and the sacrificial giving of BGC Partners and friends, we were able to purchase the building we now meet in on Pennsylvania Ave in Downingtown. Our part in God’s story of redemption is still unfolding. For his name and renown, we pray that he will use us to faithfully proclaim and live the Gospel in the city of Downingtown and beyond.